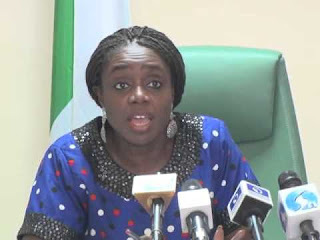 The Minister of Finance, Mrs Kemi Adeosun, on Tuesday said the Federal Government has paid the N48.2 billion outstanding subsidy arrears owed oil marketers in 2015. This is contained in a statement by the ministry’s Director of Information, Mr Salisu Dambatta, in Abuja on Tuesday. The statement said the payment was made recently to enable the oil marketers to import petroleum products and meet up their other financial needs. It also said that the minister directed the Debt Management Office (DMO) to pay the claims less tax liability of N5.2 billion, which was computed by the Federal Inland Revenue Service (FIRS). It said that oil marketers without tax liabilities were paid in full, while oil marketers with net subsidy claims and FIRS liabilities were paid net claim after deduction of tax liabilities.